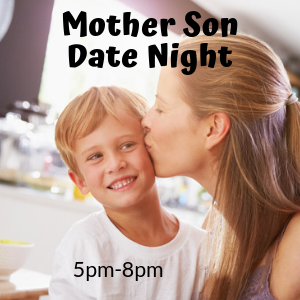 Spend some quality time with your special guy at uPaint for our Mother Son Date Night! All mom’s painting with their sons receive half price studio fee. Pick any project that you like and enjoy a relaxing evening together. No reservation needed. Come paint with us!